Hand made, family produced wines estate wines that reflect our unique terroir on the Simonsberg Mountain in Stellenbosch. The person that most influenced Christopher Boustred in the wine industry is his father Murray; he taught his sons about managing vineyards as well as making wine. 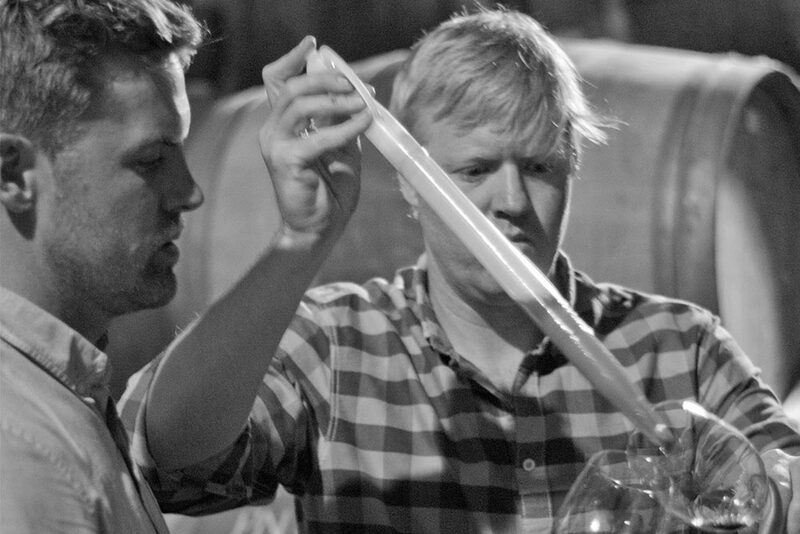 Today, Chris believes that wine is made in the vineyard, certain that good wine cannot be produced from bad grapes. “In the cellar my goal is to produce the wines with as little human influence as possible,” he says, adding that he prefers making wine through spontaneous fermentation. To Chris, a great wine is something that has concentration and balance, pairing well with food. It’s safe to assume that his wines – most of which are unfined with coarse filtration – carry these qualities. 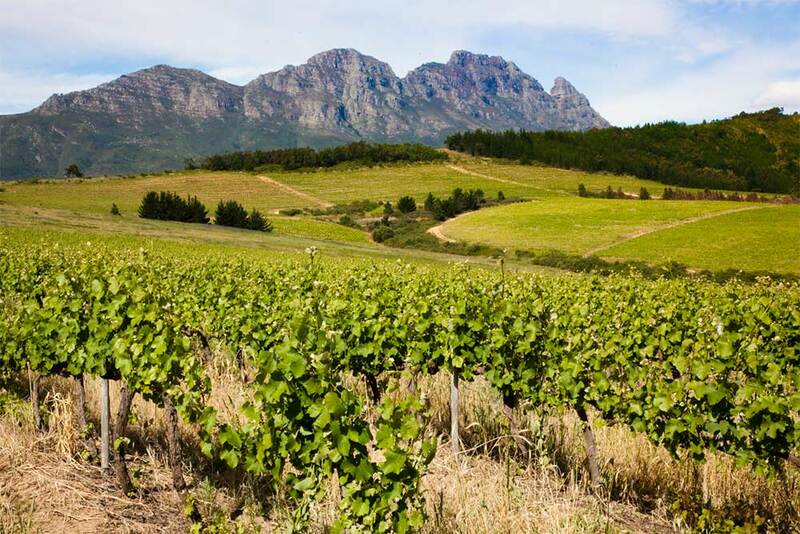 Situated on the foothills of the Simonsberg mountain outside Stellenbosch, Remhoogte Wine Estate produces hand-made, family-produced wines that reflect their unique terroir. 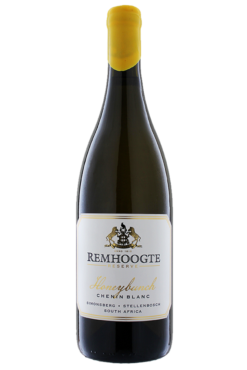 While Remhoogte’s first vineyards were planted at around 1812, it wasn’t until 1993 that current owner Murray Boustred purchased the property. 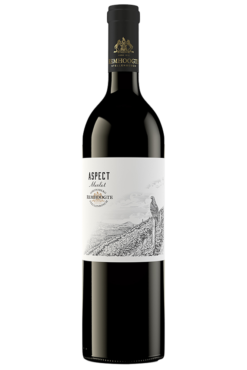 Following his lifelong dream of wanting to farm and make wine, Murray left Gauteng for Stellenbosch; in 2007 and 2011 his sons, Chris and Rob, joined the business, becoming the second generation Boustred on Remhoogte. At Remhoogte, the Boustreds endeavour to give wine lovers a memorable experience through each wine bottle produced.